Make just about any accessory lockable with an SKS accessory housing. Use with bike, boat or BasketCase accessories that don't accept SKS lock cores. SKS lock cores sold separately. 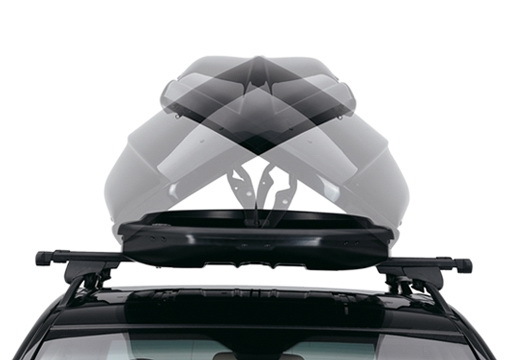 Thule's unique, patented quick-mount system for fitting a roofbox in seconds - safely and easily. Grip claws are tightened around the load bar as four knobs inside the box are turned. The complete fitting is done in a matter of minutes. 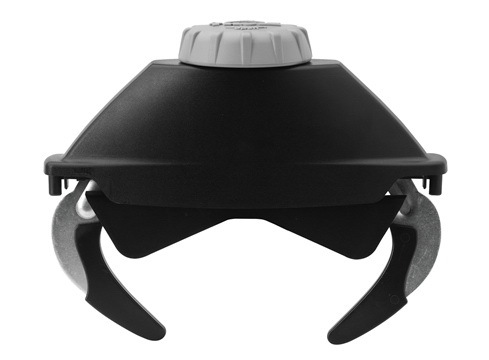 The grip claws are self-centering over the load bar as they are closed, for maximum security and ease of use. Fitting load bars up to 80 mm width. Patented Fast-Grip solution for easy fixation of the box. The mounting hardware is easily attached inside the box. Grip claws are then tightened around the load bars by turning the knobs. Fits carrier bars up to 90 mm width. 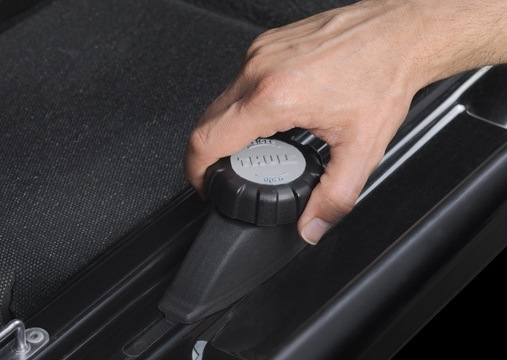 Thule's unique, patented quick-mount system for fitting a roofbox in seconds - safely and easily. Equipped with a torque indicator for the securest possible fixation. Grip claws are tightened around the load bar as four knobs inside the box are turned. The complete fitting is done in a matter of minutes. 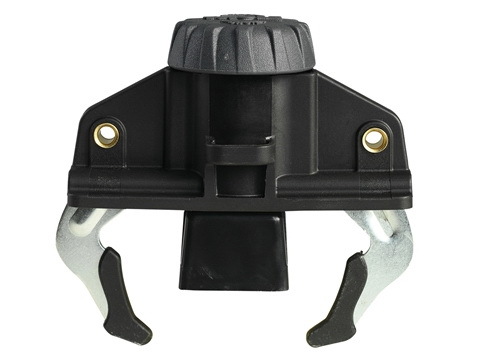 The grip claws are self-centering over the load bar as they are closed, for maximum security and ease of use. Fitting load bars up to 80 mm width. 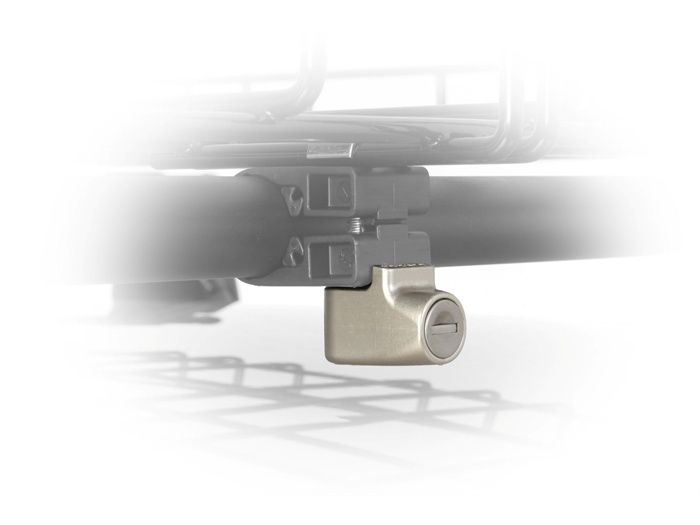 A patented Thule feature, enabling the box to be opened from both sides of the roof. This does not only mean easy loading and access to the load, but also greatly facilitates mounting of the roofbox.